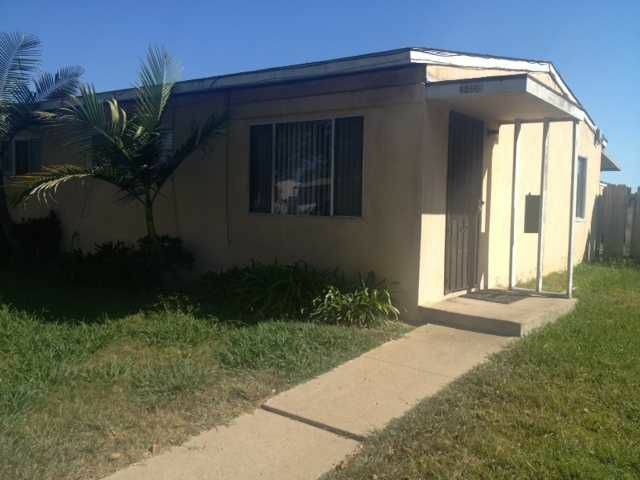 Residential Rental beds: 2 baths: 1.0 750 sq. ft.
Wow! Great 2 bedroom 1 bath duplex with private yard. Stove and Refrigerator included. Available September 17th. Close to shopping, bus lines, freeway, schools.